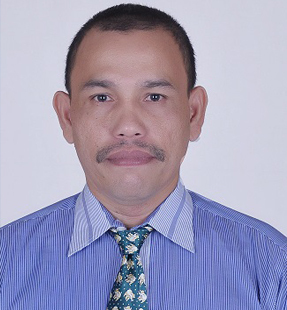 Reseach Interest : Development of retention data within various chromatography systems such as gases, liquids (planar and column system) and supercritical fluids as well. 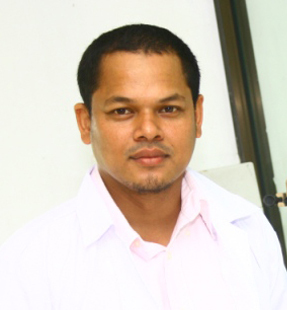 Reseach Interest : Veterinary science, particularly host immunity and microbe parasite interrelationship. 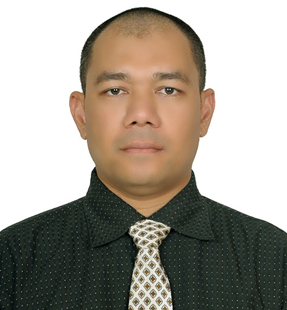 Reseach Interest : Inorganic chemistry, chemistry education, experienced in developing teaching module for chemistry with STEM, Inquiry & active learning approach. 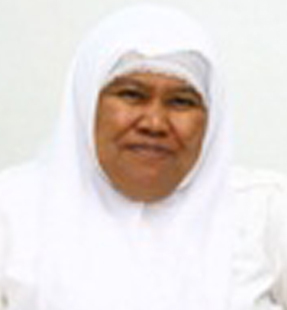 Reseach Interest : community health nursing, community development, disaster nursing, epidemiology, and nursing research. 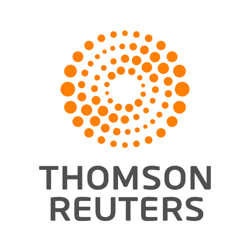 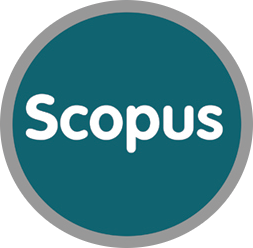 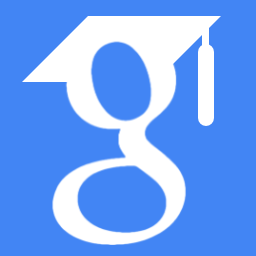 Reseach Interest : Web/text mining's, information retrieval, entity extraction and ICT4D. 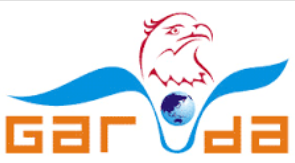 Reseach Interest : Performing fundamental studies on Laser Induced Plasma Spectroscopy and its applications to several areas such as real-time monitoring of processed material, quality control of pharmaceutical materials, etc. 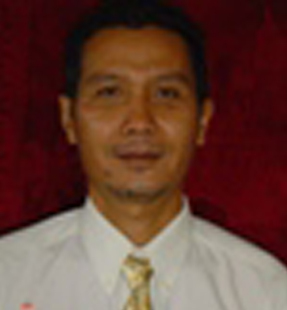 Reseach Interest : Applied and environmental geophysics. 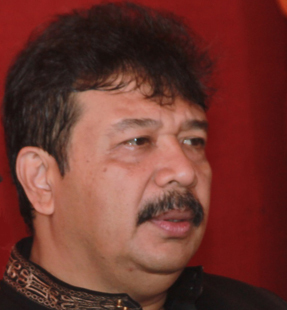 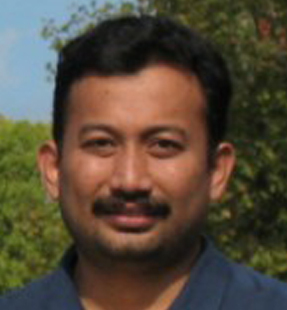 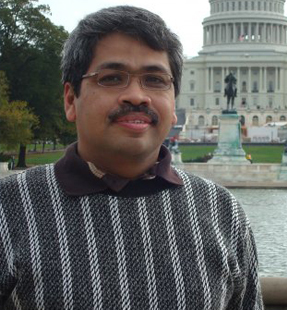 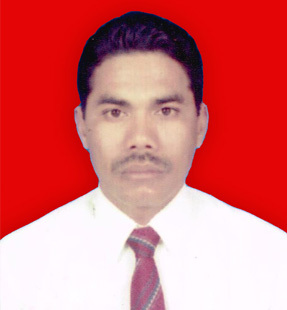 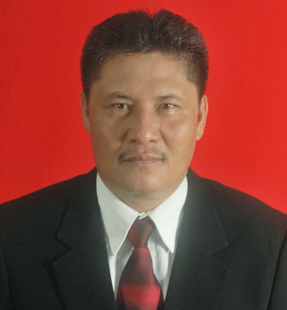 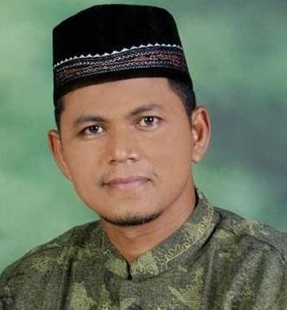 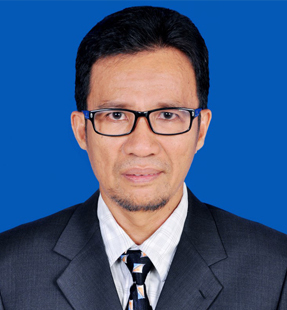 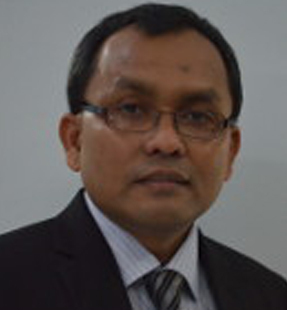 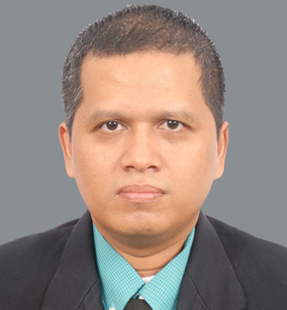 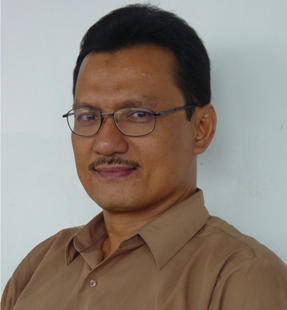 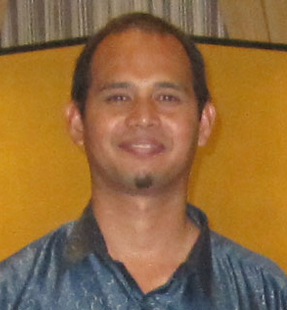 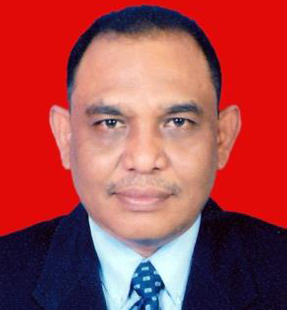 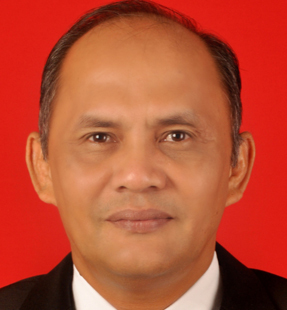 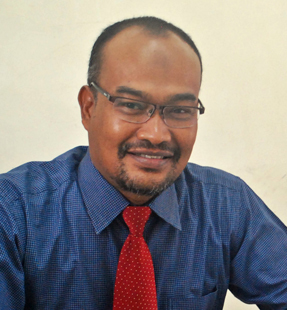 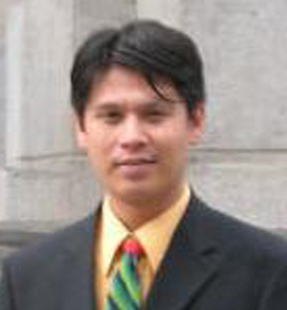 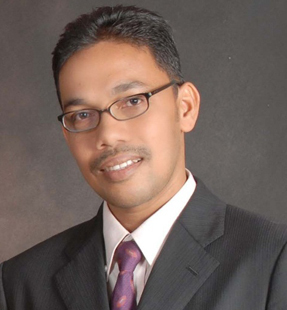 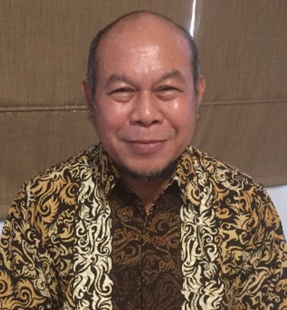 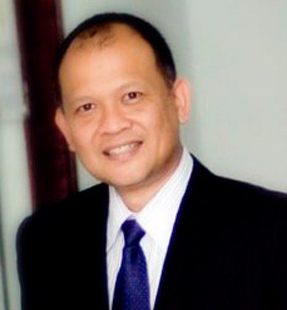 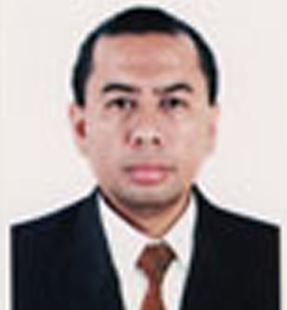 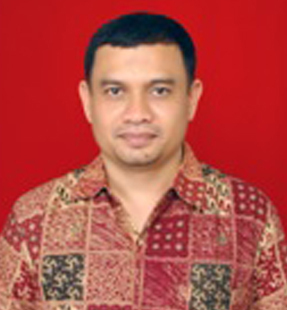 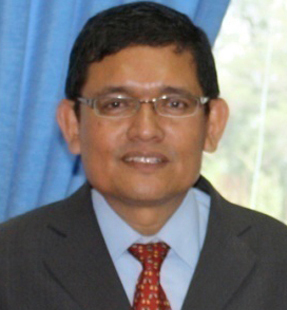 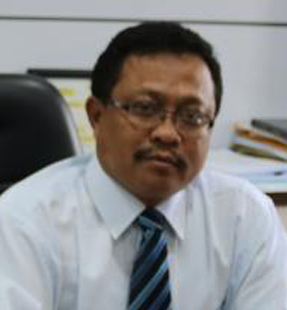 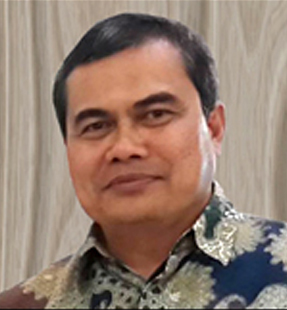 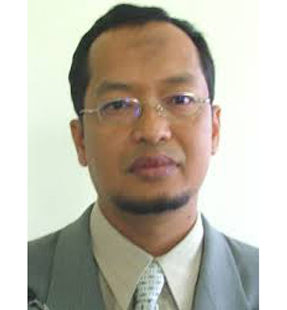 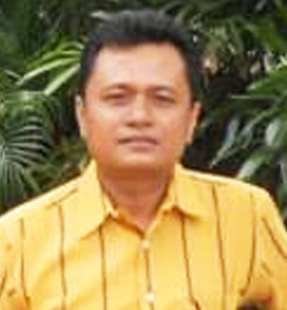 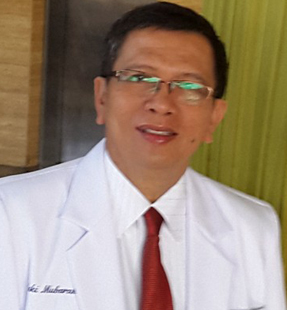 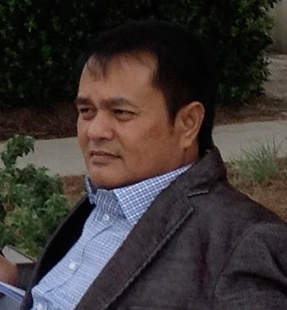 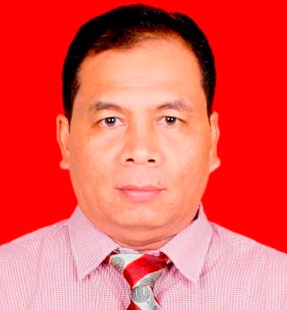 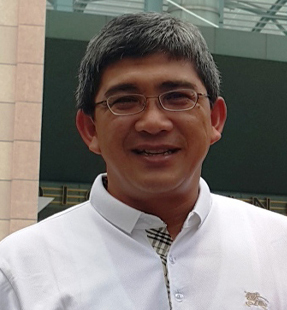 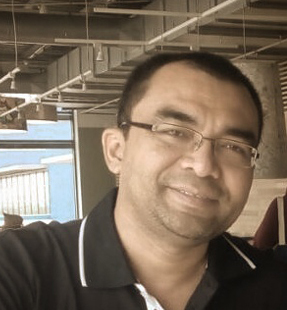 He is a member of the Indonesian Geophysics Association (IGA) and Indonesian Physics Association (IPA).